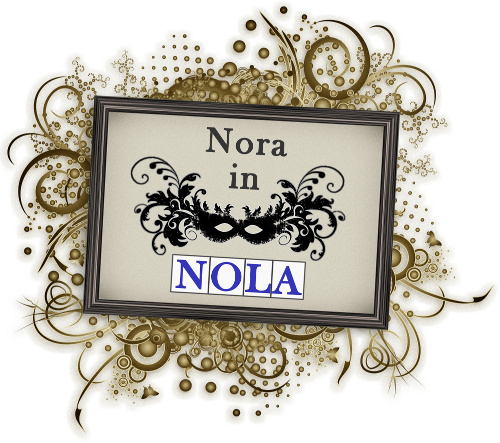 NORA in NOLA: Nine Lives - The Musical! No, seriously. Hanging our at Kajun's Pub (the owner is one of the nine people who were profiled for the book) waiting for the musical version of the book to be performed. Well, partially.